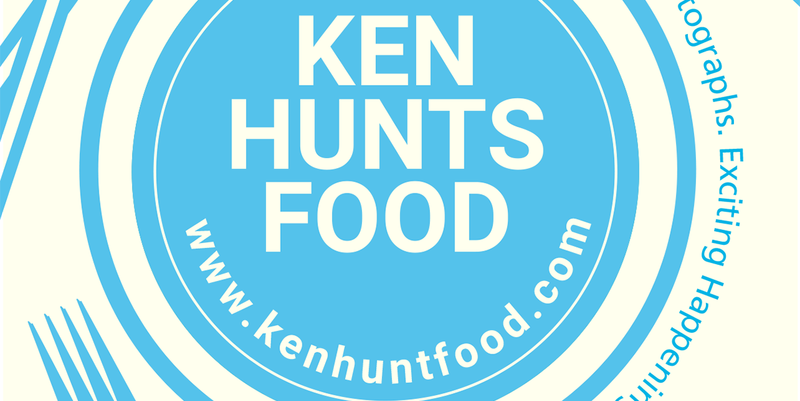 Ken Hunts Food: Les Grains Bakery & Eatery @ Moulmein Rise Shoppes, Pulau Tikus, Penang. Les Grains Bakery & Eatery @ Moulmein Rise Shoppes, Pulau Tikus, Penang. "Les Grains" sure sounds like French but don't be fooled by the name, this newly opened oriental-fusion bakery specializes in baking Japanese-influenced bread and pastries. Bread lovers should not be new to the name- "Four Season" Bakery (previously at Straits Quay)... Les Grains is the rebranded version. All classic items from Four Season Bakery can now be found at Les Grains, everything seems unchanged except... the price tags, expect at least 20-40% hike in prices and for that very simple reason, this could be the most expensive bakery in Penang. Visitors may purchase the on-the-rack products or dine-in, there's a small Lunch menu available daily... featuring dishes like Salad, Sandwiches and Soup. 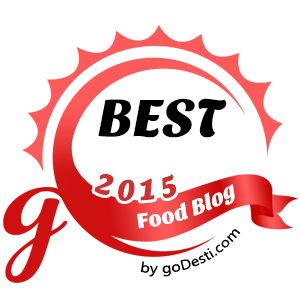 Though dining here could put a dent on the wallet, Les Grains does not skimp on ingredients, the quality is still as superior as before. Les Grains has an interesting range of Salad and Sandwiches, we started with the Les Grains Salad... which consists of compressed Watermelon, White Anchovy, Olives, Cucumber, Onion, Mint, Coriander, Basil, Radish, Feta and dressed with Kaffir Lime dressing. The combination was very refreshing- the Anchovy provided the salinity while the juicy Watermelon offered a burst of fruity juice but the Herbs made it multi-dimensional by introducing different flavors to it. Excited by the Salad, the Chicken Katsu Sandwich was not a let down either. Sandwiching the Ciabatta Bread were a thickly cut Chicken Katsu, Coleslaw, Bacon, Avocado, Honey Mustard and Red Onions. There were a lot of things happening there... the juicy-tender meat, creamy Avocado, smoky Bacon, and crunchy greens as well as sweet Honey Mustard; everything amalgamated perfectly... Rm 32? Expensive but delicious. Address: 9-1-7, Moulmein Rise Shoppes, Jalan Moulmein, 10350, Pulau Tikus, Penang. Business Hours: 8:30 am to 6:30 pm. Closed on Fridays. Oh my goodness! The prices! Is it sourdough? Wah very "atas" price for that sandwich! =.="